Welcome to Complete Dental! At complete Dental, our priority is to deliver quality personalize attention you deserve. Our newly renovated office is equipped with the up to date state of the art technology. We have been providing 16 years of the highest quality dental services in the Falls Church Area. We are great with children and welcome same day emergency. Our goal is to offer all of your dental needs here in one place as pleasant as possible. We invite you to schedule a free consultation to find out about the many service we offer and to find out how we can make your smile complete you. 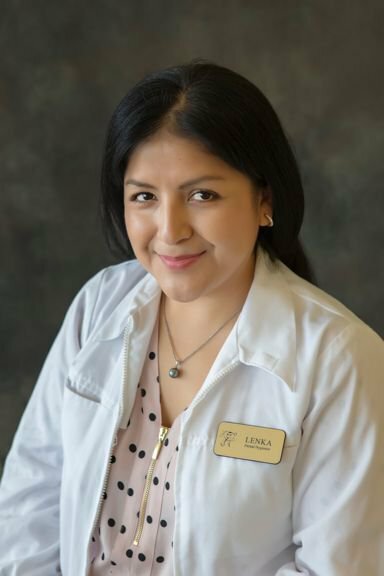 The staff at Complete Dental describe Dr. Selina as a friendly and caring dentist who treats everyone of her patients with and honest and compassionated manner. She treats all her patients like they are member of her family. For instance, she usually encourages parents to come and help hold their child hand through a visit. “I want my patients to feel comfortable” She says, “It’s really all about being sensitive to all the patients and being attentive to their dental needs.”Dr. Selina devoted her professional career to all aspect of general dentistry with special interest in treating kids, surgical teeth extraction and straightening teeth through FastBraces. Dr. 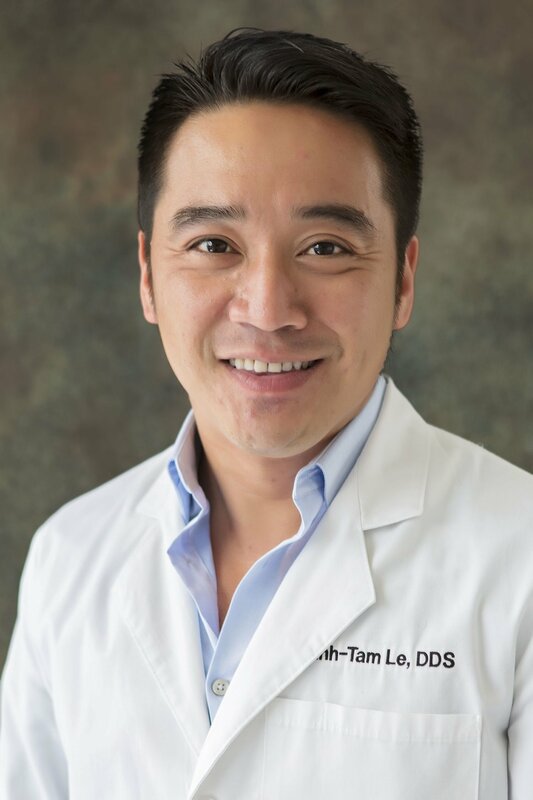 Le, a native of Northern Virginia, is an experienced and highly professional dentist based in Fairfax, VA. He has built a reputation as a leading dentist in cosmetic and restorative dentistry, and places an emphasis on offering the latest technology in the dental field with special attention to full mouth reconstruction and placing dental implants. 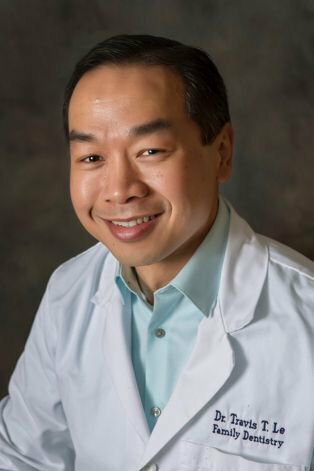 He draws on years of 15 years experience to help his patients of all ages throughout Northern Virginia. Dr. Le continues to stay up to date with the latest advances in dentistry through continuing education and advanced dental training . He is a member of the FastBraces, Technology High Performances Orthodontic Bracket System. Dr. 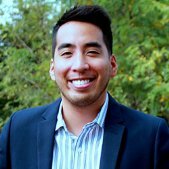 Le is also an alumnus of the MGE, Management Experts Inc., the largest practice management training organization in the country, which focuses on executive skills and leadership training. Dr. 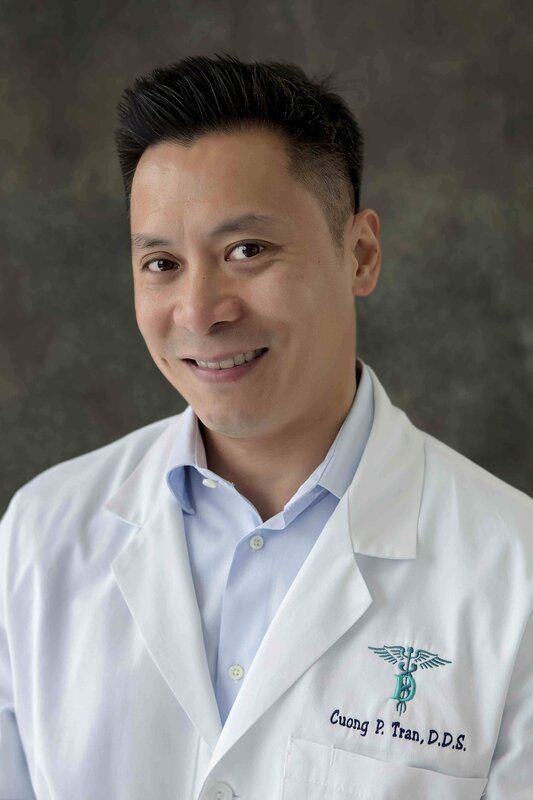 Le is a graduate of Virginia Commonwealth University, and received his Doctor of Dental Surgery degree from the Medical College of Virginia, Virginia Commonwealth University. He is active in his community and when not practicing dentistry he loves spending his time with his wife and children. Hello! My name is Dr. Vo. I am so fortunate to be able to do something I love, which is helping patients achieve the healthy, beautiful smiles that they want and deserve! Dentistry is such a rewarding profession because it allows me to use my hands in crafting esthetic smiles while also enhancing one’s well-being and quality of life. I was born and raised in South Carolina. I believe that southern hospitality is so essential in dentistry, with ensuring that everyone I interact with feels respected, comfortable, and at ease. I graduated from the College of Charleston with a BS in Biology. I love Charleston, it’s a beautiful city with so much to do (beach, food, history, culture). I was lucky to be able to stay in the area for dental school, and graduated from the Medical University of South Carolina. Afterwards, I moved across the country to Seattle for a residency in Advanced Education in General Dentistry. I am new to the Northern Virginia area, and am excited to learn more about the region. I am so grateful for my family and friends, and believe that those are the most important components of our lives. They push me to always improve and be the best that I can be! Traveling is a big passion of mine, I think there are so many interesting places to explore. Some of my favorite places are cities in California, such as San Francisco and San Diego, where there is so much to do and see! I am also of Vietnamese descent, and would like to go back to Vietnam in the future to learn more about my heritage. Another hobby of mine is music, and I really enjoying going to concerts, of different genres. I also enjoy watching college football (Go Gamecocks! ), the beach, and photography. I really like food and trying cuisines of various cultures, and have been trying to learn how to cook more as well. I look forward to meeting you at the office! 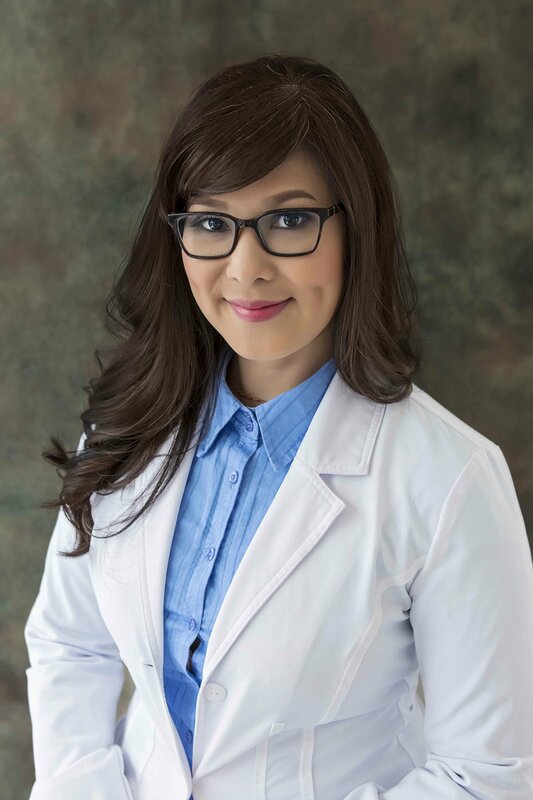 Before attending dental school, Dr. Nguyen earned her Bachelor of Science degree in Medical Technology from the University of Maryland at Baltimore. While there, she received the Award of Excellence in Clinical Dentistry. 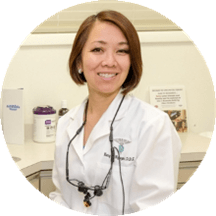 In 2001, Dr. Nguyen graduated from Baltimore College of Dental Surgery at the University of Maryland, with her Doctorate of Dental Surgery. Always determined to increase her knowledge even further, Dr. Nguyen attends dental lectures, meetings and education courses including a nine-month dental implant training program with Dr. Arun Garg at the Implant Seminars Institute. After graduating from dental school, Dr. Nguyen relocated to Virginia and started her dental profession there. Dr. Nguyen is fluent in both English and Vietnamese, she has two adorable two-year-old Pekingese dogs named Coco and Tango. She loves cooking and baking, and would love to attend culinary school one day. Her other hobbies include traveling, racquetball, golfing, and snorkeling.